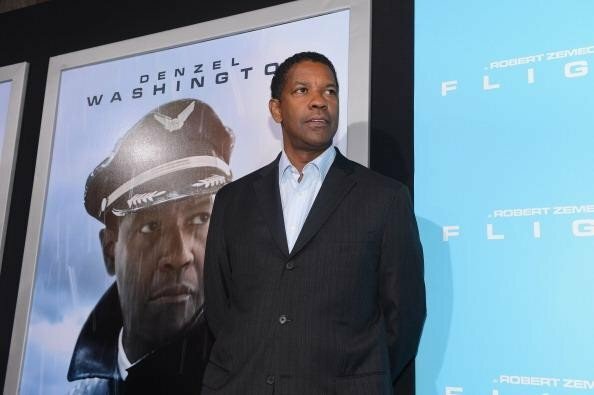 Coming off a fantastic performance in Flight, Denzel Washington is looking to try his hand at directing again with an adaptation of the stage play Fences. Washington has directed twice before (Antwone Fisher and The Great Debaters) and both efforts were pretty good. He hasn’t directed in six years but it looks like he’s hoping to take another crack at it. In a recent interview with Empire, he revealed his plans to direct and star in the adaptation, which was scripted by August Wilson. Washington already won a Tony Award for starring in the stage version of Fences, so the role shouldn’t be too difficult for him to step into. Check out his quote below. Fences itself doesn’t sound like anything too spectacular and having not seen the play, I can’t comment too much on it. That being said, I do enjoy Denzel Washington as an actor, a lot. Rarely, if ever, does he give a bad performance and at the very least, Fences sounds like it will give him a chance to do some solid character work.